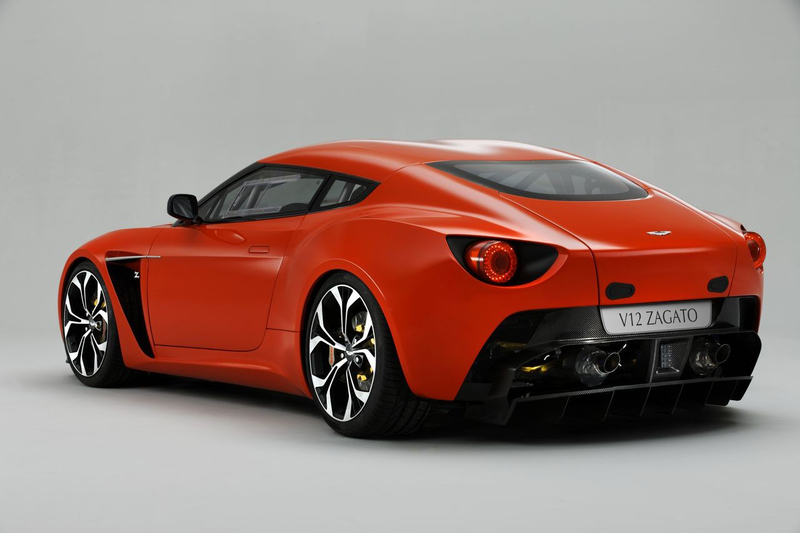 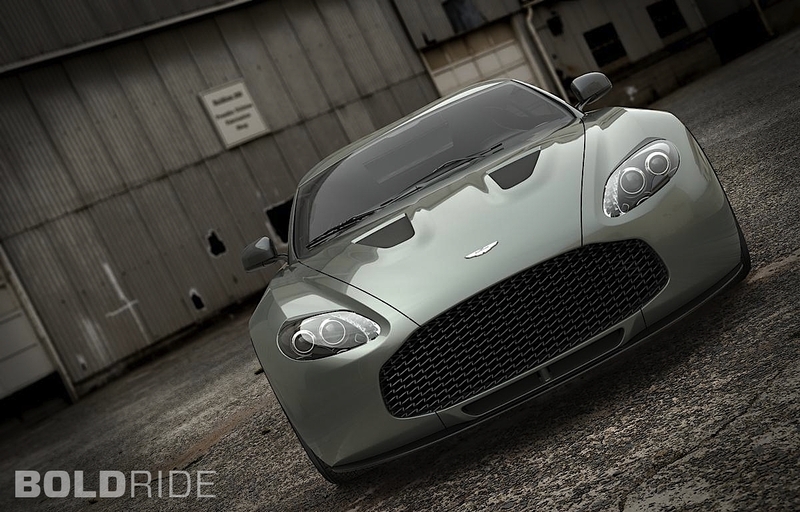 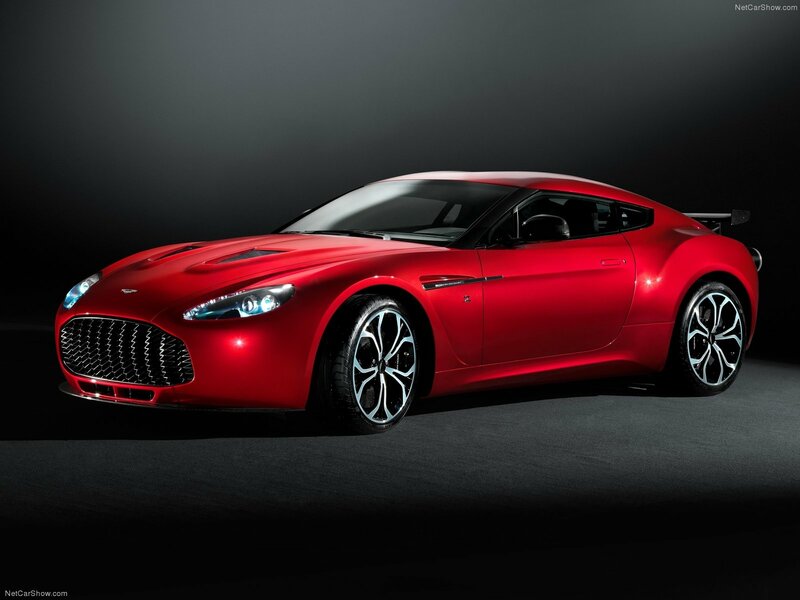 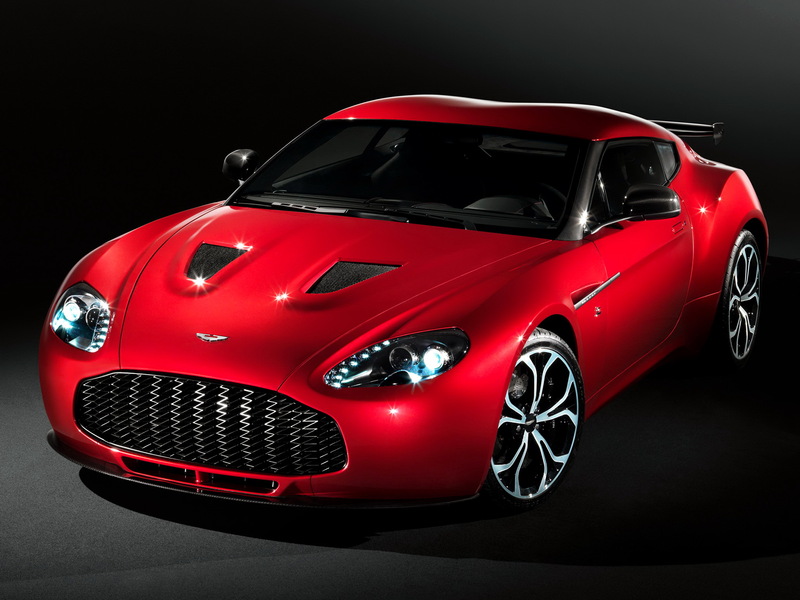 Aston Martin V12 Zagato was built in honor of the 50th anniversary of cooperation between Aston Martin and Zagato. 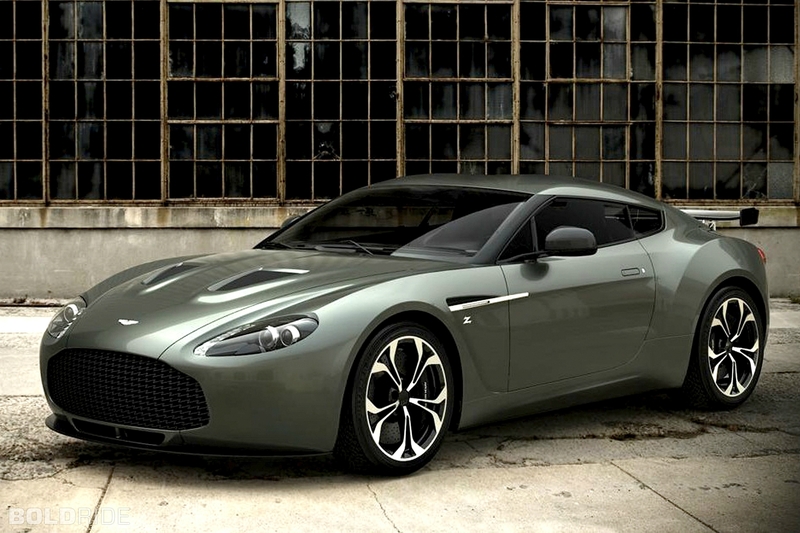 Their first joint car was the DB4 GT. 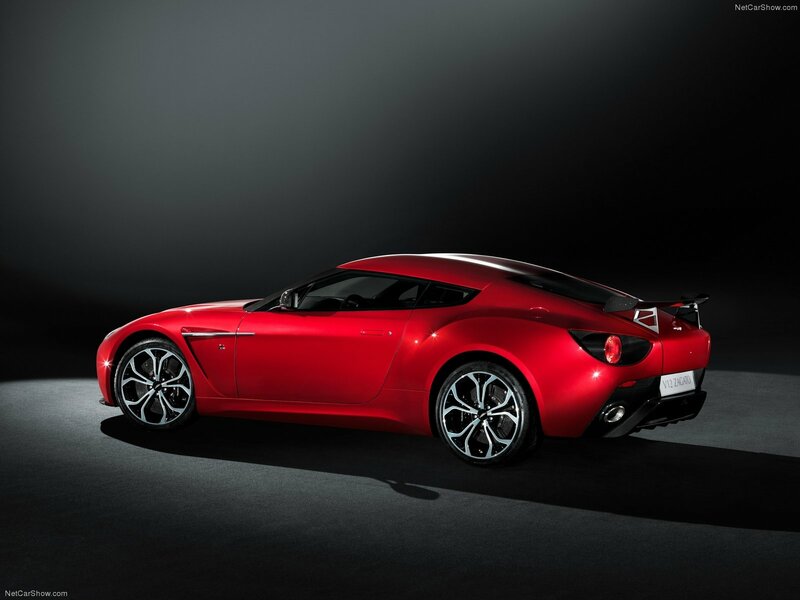 Coupe is equipped with 6 liter 12 cylinder engine with capacity of 517 hp (570 Nm), working together with 6-speed manual transmission. 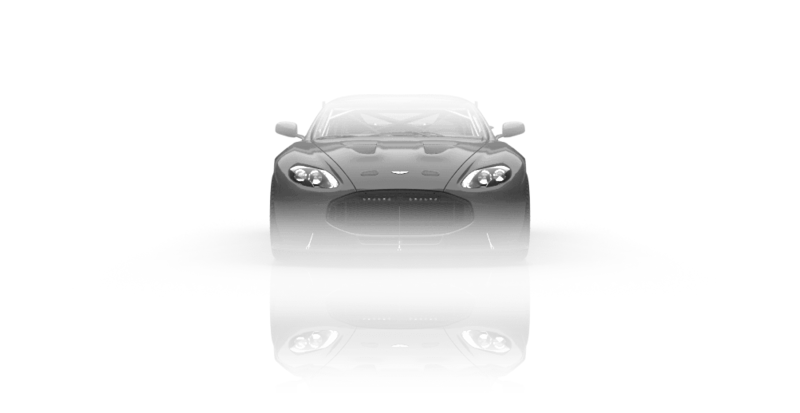 Supercar received all-aluminum body panels, which are handmade.